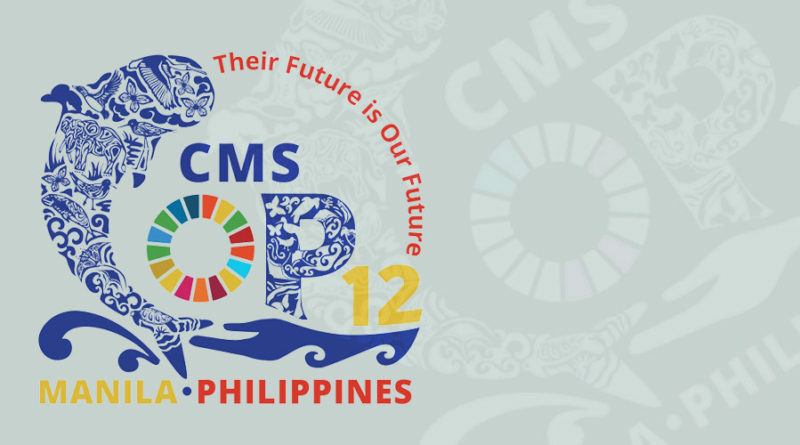 From the 23rd to 28th of October this year, the 12th Meeting of the Conference of the Parties (CMS COP12) will be held in Manila (the Philippines), where an issue about the inclusion of the Caspian seal in Appendixes I and II to the Convention on the Conservation of Migratory Species of Wild Animals (the Bonn Conservation) will be considered. The Department of Environment of the Islamic Republic of Iran Government made such a proposal. All the necessary materials have already been prepared and submitted to the Convention Secretariat (the link to the document). 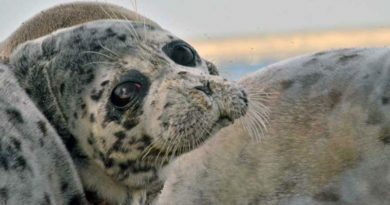 If the Caspian seal is included in both of the above appendixes, the CMS member counties will be required to exert maximum efforts to preserve and restore its population, protect its habitat as well as mitigate obstacles to migration and control other factors that might endanger this species. For the species in Appendix I, a prohibition on hunting (except for scientific research, reproduction and species survival purposes, and etc.) is mandatory. The Bonn Convention (more commonly abbreviated to CMS; not to be confused with the Bonn Agreement) – the Convention on the Conservation of Migratory Species of Wild Animals were signed in Bonn in 1983 and entered into force in 1983 is an international treaty, concluded under the aegis of the United Nations Environment Programme, providing coordinated actions for the protection of migratory species throughout their range. It currently joints 120 countries. The Convention is a framework, that is, all agreements range from binding (actually, “Agreements”) to less formal (“Memoranda of Understanding”), and adapt to the conditions of a particular region. 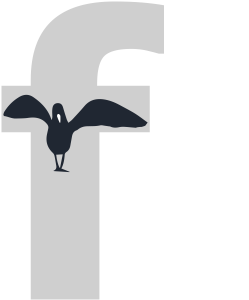 The search for different conservation models for the conservation of species and their development is a distinctive feature of the Convention. The body that makes decisions is the Conference of the Parties. Between its sessions, the political and administrative leadership is provided by the Standing Committee. The Scientific Council consists of experts nominated by the member countries of the Convention. Administrative support is provided by the Secretariat of the United Nations Environment Program (UNEP), located on the campus of the United Nations in Bonn. Appendix I includes migrating endangered species. The CMS member must exert maximum efforts to preserve and restore listed populations, protect their habitat as well as mitigate obstacles to migration and control other factors that might endanger these species. 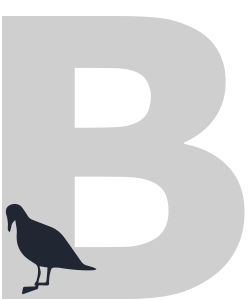 Appendix II includes migratory species, for which international cooperation would be beneficial.